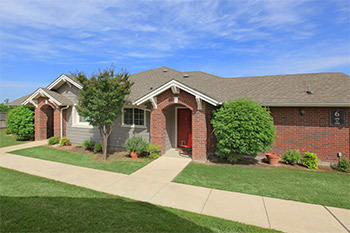 Enjoy living in the heart of Pflugerville, TX at Cambridge Villas Senior Apartments! Tucked away in a residential neighborhood, Cambridge Villas provides a tranquil "sweet spot" for residents age 55 or better. We are near IH-35 with easy access to shopping, dining, entertainment, and more. Everything you need is just steps from your door. Make the choice from one of our creatively designed floor plans. With contemporary interiors and appealing features, there's something for everyone! Our spacious one and two bedroom floor plans are well equipped and feature your own fully-equipped kitchen and pantry, wood plank vinyl floors, carpeting in bedroom(s), a stand-up shower with separate tub, handicap accessibility, ceiling fans, generous walk-in closets, extra storage, and washer and dryer connections. Our sparkling swimming pool with sun deck, fitness center, clubhouse, community garden, media center, craft room, computer lab, video library, shuffleboard, business center with library, planned activities, beauty salon, walking paths, community laundry room, barbecue grills, beautiful landscaping, on-call and on-site maintenance, and professional management promises to give our residents a truly quality lifestyle. 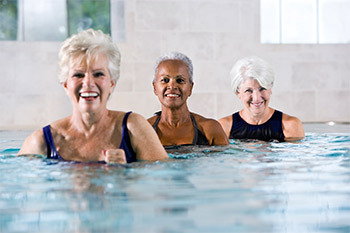 Come and see why Cambridge Villas Senior Apartments is the perfect place to call home!